A small beginning with colossal aspiration, Akron was established in 2012, Kolhapur. Akron is Greek term which means the highest point and keeping in view the significance of the term “Akron”, in few years we have become one of the prominent IT concerns today. We provide various software solutions and ERP system to educational institutions & organizations to manage all their administrative processes online. Consistently striving for perfection, our team has been delivering technically challenging products under tight timelines with exceptional customer service and support to our clientele. This in turn has led to extremely positive working relationships all over. Our products are proficient in integrating with day to day activities and can effortlessly execute all organizational work. Customer satisfaction is our stimulus for growth. One of our most appealing and niche solutions “Webdesk” is an extremely sophisticated yet user friendly automated campus of e-managing task with cloud computing environment. All the products and services are emanation of our comprehensive experience, technical knowledge, and business expertise. Considering Educational Institutions software as our core virtuosity, we have constituted a vast amount of customized modules to meet different institutional needs with Security and communication systems. We envisage escalating as one of the largest concerns with international presence contributing to the growth of IT sector as well as becoming the first preference for the clients in this contemporary hi-tech era. We perceive to have an education system, with modern mechanism which is beneficial to all the stakeholders. We also aim to develop variety of software solutions for various enterprises which will be user friendly, hassle free and technically sound. 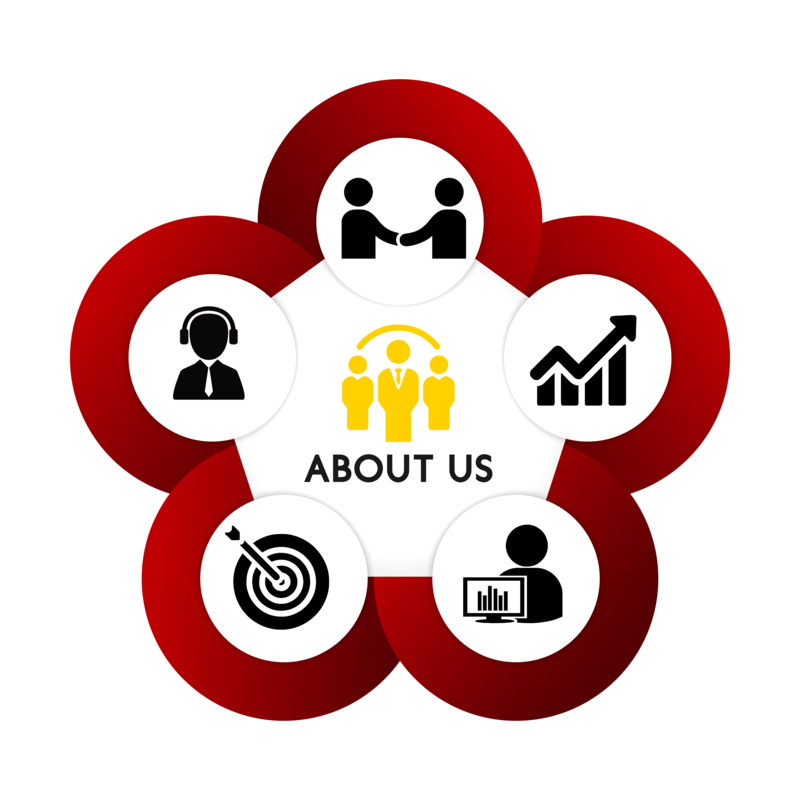 To construct holistic solutions for clients and bridge the gap between people and technology. we welcome you to the extremely efficient, systematic,sophisticated yet user friendly automated campus of e-managing, in other words, our digital e-managing product to the digital environment.